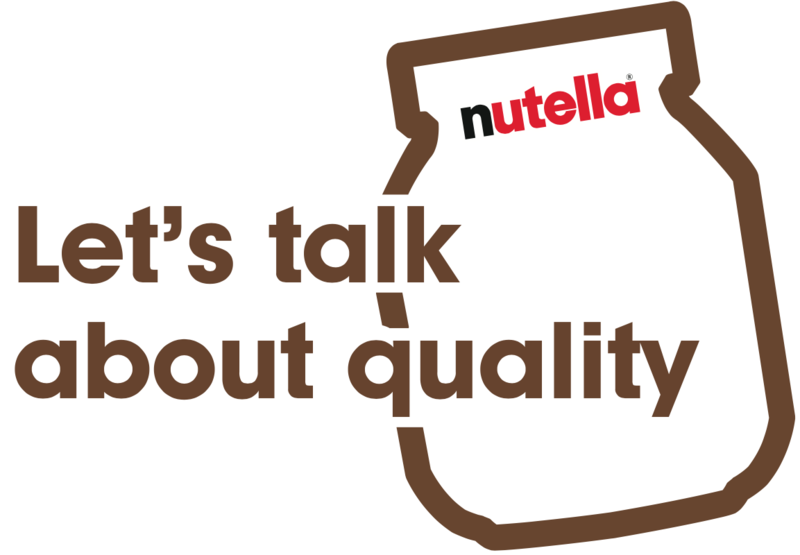 For over 50 years, the quality of Nutella® is based on the choices we make in every step of production. 7 quality ingredients. That's all. Our sugar is mainly sourced from sugar beets grown in Europe, but also from sugar cane grown mainly in Brazil, Mexico, India and Australia. An excellent quality vegetable oil, sustainable and traceable, that comes from pressed fresh fruits. Whole hazelnuts, roasted at the very last moment to retain all their flavour inside our recipe. A quality milk carefully selected from trusted suppliers. We use our unique know-how to prepare the cocoa beans blend that we roast and process in our plants. A natural emulsifier 100% GMO-free, extracted from soy beans or sunflower seeds. An aroma identical to the one naturally present in vanilla pods. How does the cocoa used for the production of Nutella® affect the environment? Ferrero signed the Frameworks for Action to end deforestation and restore forest areas in the cocoa producing countries of Côte d’Ivoire and Ghana. As a part of these Frameworks in Côte d’Ivoire and Ghana, the chocolate and cocoa industry will put in place verifiable monitoring systems in order to trace the cocoa from the farms to the factory. The industry will also work with the governments of Côte d’Ivoire and Ghana to ensure an effective national framework for traceability for all traders in the supply chain. At the same time, Ferrero remains dedicated to its ongoing work to map 100% of its cocoa supply chain, as well as to its partnerships to improve the livelihood of farmers and their communities with partners like Save the Children and Fairtrade & Cooperative Union ECOOKIM. The cocoa used in Nutella® originates mainly from the Ivory Coast and Ghana. Ferrero processes the raw cocoa beans to produce cocoa powder directly in its factories. You haven't found the answer to your question ?